There was a time when we have seen a boom in the sale of tablets, but now the story is totally different, smartphones are getting bigger and they can easily do all jobs which a tablet is capable of, and this is one reason why we have seen drastic drop in the sale of tablets nowadays, but companies are looking for some alternatives to sell them, and for this they are launching tablets for kids which allows your kids to learn while playing. 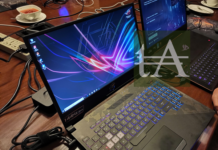 Extramarks, a well-known name when it comes to educational stuff, we have already seen smart class from the company which powered lots of schools across the country which allows teachers to teach in a more interactive way and this also allows students to grab more knowledge easily. 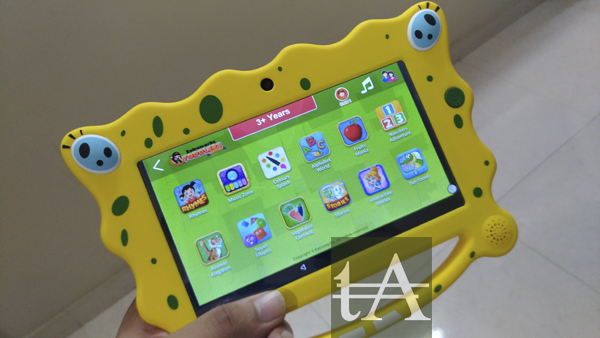 Now, Extramarks has launched a tablet, the Extramarks Toddlers which is specially launched for kids aging from 0 to 4 or 5. We have got this tablet couple of weeks back and used it for some time. 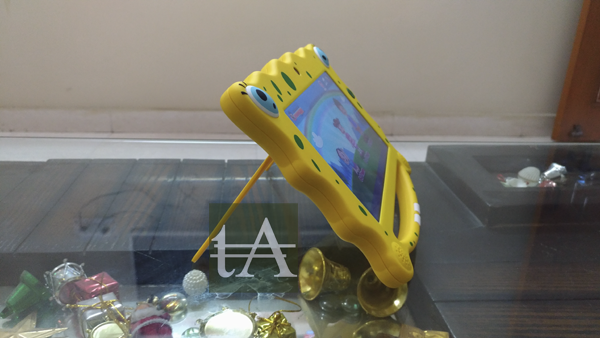 When you are buying any stuff for your kid then you must want a solid and durable as kids often drop them or use them harshly, and if it is a tablet, then you can’t take any risk for it. I guess Extramarks understand this and this is why they have built this tablet in such a way which can survive most of the drops from your kids. 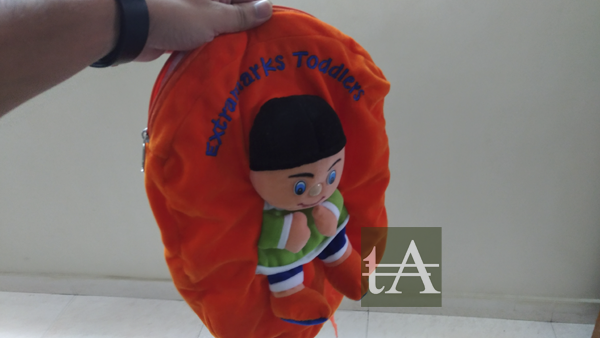 The extra layer not only help you to protect it but also looks nice and it also allows your kids to hold it more properly and provide better grip to it. 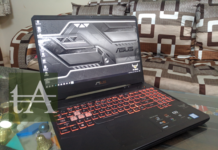 When it comes to buttons, there is only one button place just next to display which acts as your power and sleep button, when it comes to ports, then on the left side, you will find your Micro USB port along with SD card slot and 3.5 mm audio jack. 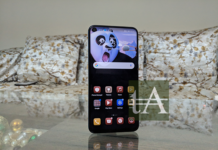 There is a 2MP camera at the front as well as at the back of the device, at back there is a stand which you can pull out and it allows you to make your tablet stand so that your kid can use it easily. 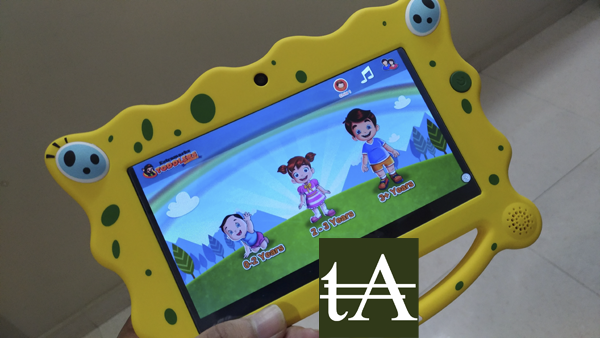 Another cool thing which we liked on this tablet is light effects, there are a couple of lights on the front side of the tablet and when you do anything like tab or so, they glow and look nice and it can make your kid interact with tablet easily. So the overall build is very impressive and nice, the company has done their homework for this segment and it can be seen o the final result. 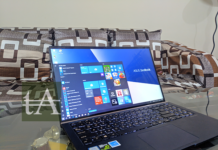 This tablet has got a 7-inch tablet with a screen resolution of 1280×600 pixels, under the hood, it is powered by a Quad-Core processor clocked at 1.3Ghz along with 1GB of RAM and has a 2MP camera at the front and at back, it does support WiFi and USB OTG for connectivity. 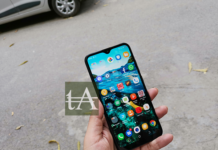 When you are going to buy a tablet for your kids then it is the content which you must be looking for, and in terms of contents, again it seems Extramarks has done good homework here. When you set up this tablet, you can create profiles for your kids, you can create up to three profiles, and set the password for the parental zone. In Parental Zone, you can set time for your kids in which they can play or use the tablet, you can monitor activities of your kids like which apps they have used, how much they have learned and so on. 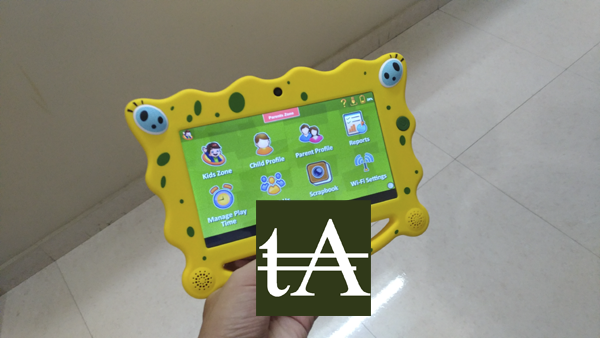 This tablet is for three groups of kids, 0-2 Years in which you will find Identification & Recognition based activities, for 2-3 Years you have Classification & Sorting based activities, and for 3+ Years, you have Ordering, Exploration & Comprehension based activities. On your purchase, you will find more than 150 kids-friendly apps, there are stories, rhymes & games for kids, and best thing over here is that they are divided into groups according to ages. All contents are nicely curated and the company is closely working with educators and experts and contents are selected after consulting them, means you will get the best content for your kid. 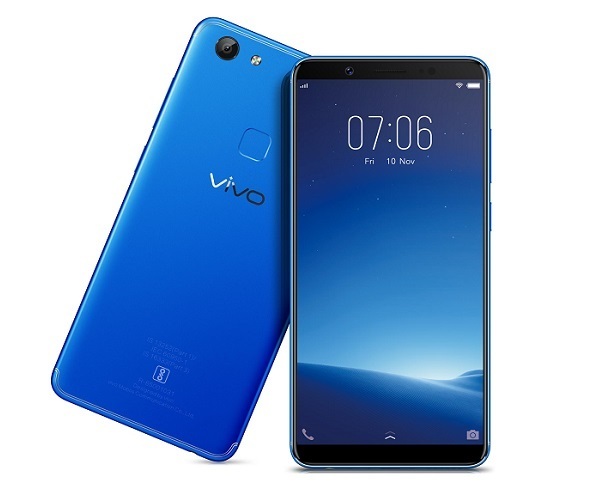 The company has also promised that they will push more and more contents for this tablet regularly which is something we have to see, and if the company does this, then it will provide and edge over others. 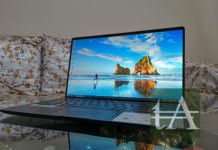 Our first impression with this tablet is very nice, the build is very impressive, it is solid and it can easily survive drops from your kids. 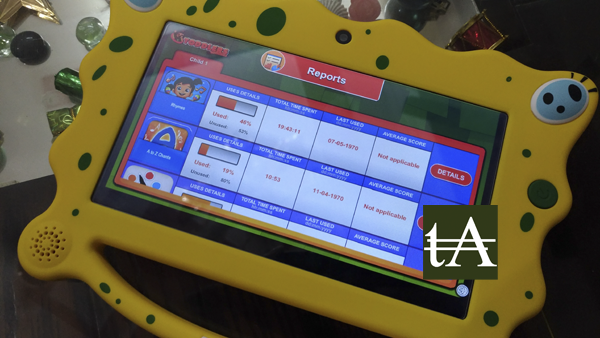 The company has made this tablet in such a way which keep kids engage in it, and yes then you have tons of contents for kids and parents can track them as well. However while using this tablet, we did face some lags and heating on it, yes contents are fun loving but sometimes it feels they are so basic. Let see what company is planning to push as the update. 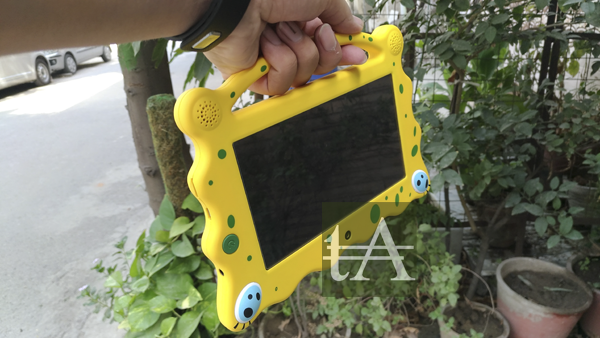 Another good thing is that you will get a nice bag with this tablet which your kid surely going to love and it will also make it easy to carry and protects the tablet.